At a Hong Kong shopping center, Buck Yuen’s (Jackie Chan’s) intuition warns him. 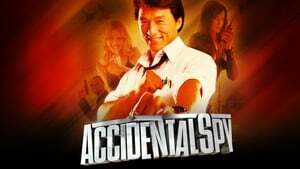 He saves a robbery’s loot and gets on television, ends up in Istanbul via South Korea, and accidentally becomes a spy. Fortunately, he knows Kung Fu.